You can have a smarthome that gives you all the comforts you need, but at times the small things are the ones that matter the most, and to get you those things that really matter at the right time, we have this collection. Flex Tape: Flex Tape is something that you must have in your home. 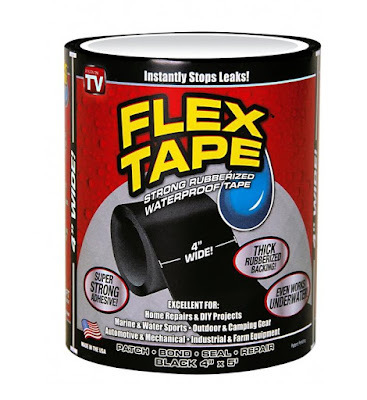 It's a waterproof tape that sticks to any surface and stops the water from leaking through it. It can stick, bond, seal and repair virtually everything. It's available in various sizes to suit your needs. All you need to do is cut the piece of tape and apply, simple and easy. Buy Now: $12.99. PaintStick EZ Twist Applicatorkit: The PaintStick EZ-Twist draws paint directly from the paint can into the stick and pushes the paint to the end of the stick while giving the right amount of paint to avoid paint blobs. 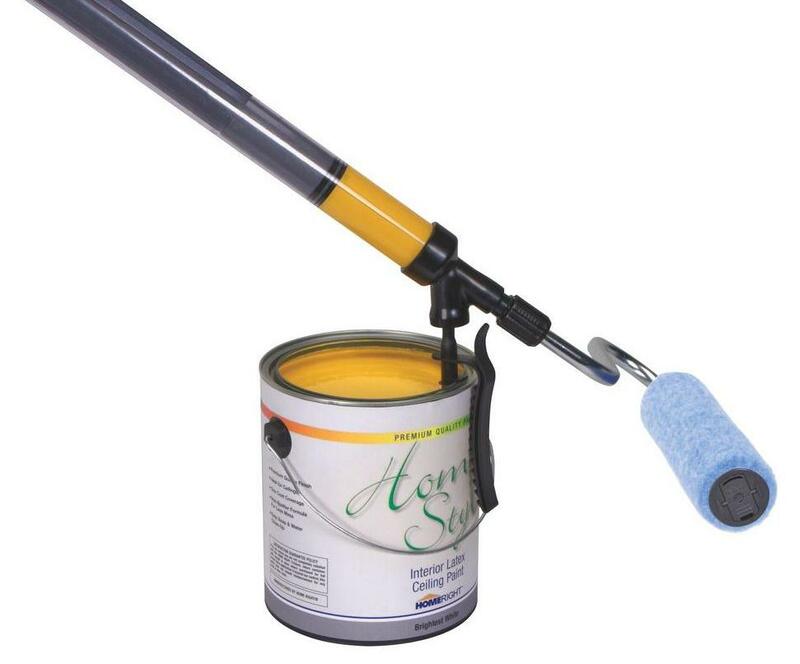 It can reach up to 9 ft. and holds up to 18 oz of paint while making painting a lot easier. Buy Now: $24.98. 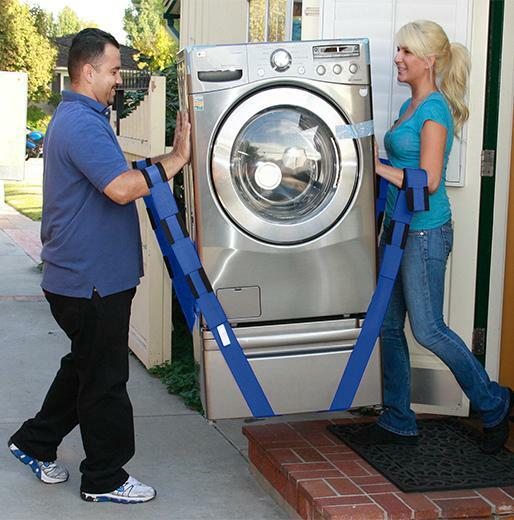 Furniture Moving Straps: The Forearm Forklift Moving Straps makes moving your furniture a lot easy. These features super strength webbing, adjusts up to 48" and felt padding for comfort at any adjusted length. Buy Now. 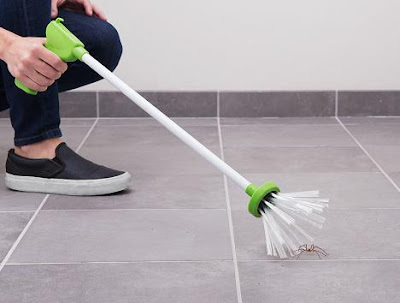 My Critter Catcher: My Critter Catcher is a long-handled insect grabber that lets you catch the spiders from 25-inch away. Its easy on both you and the multi-legged or winged insects, it comes with interior bristles that keeps the insect safe while the heavier outer ones doesn't let it out. Buy Now: Starting at $19.95. Telescopic Ladder: The Telescopic Ladder is adjustable in height and extends up to 12.5' and can withstand up to 225lbs of weight. Its compact, lightweight, portable, and comes with locking mechanism. 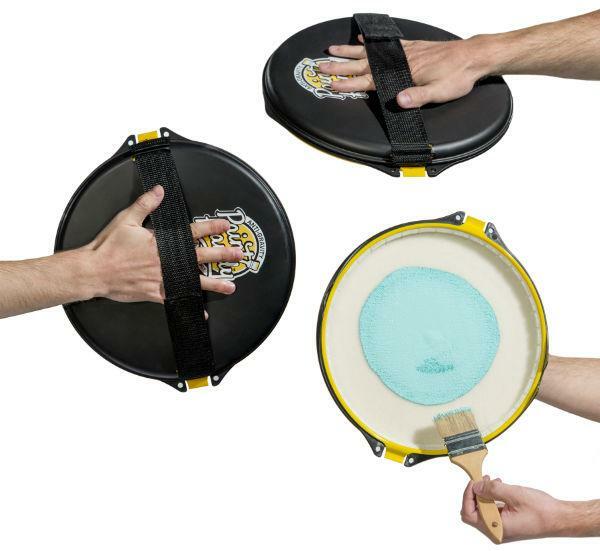 It folds in seconds and is easy to store. Buy Now: $173.99. 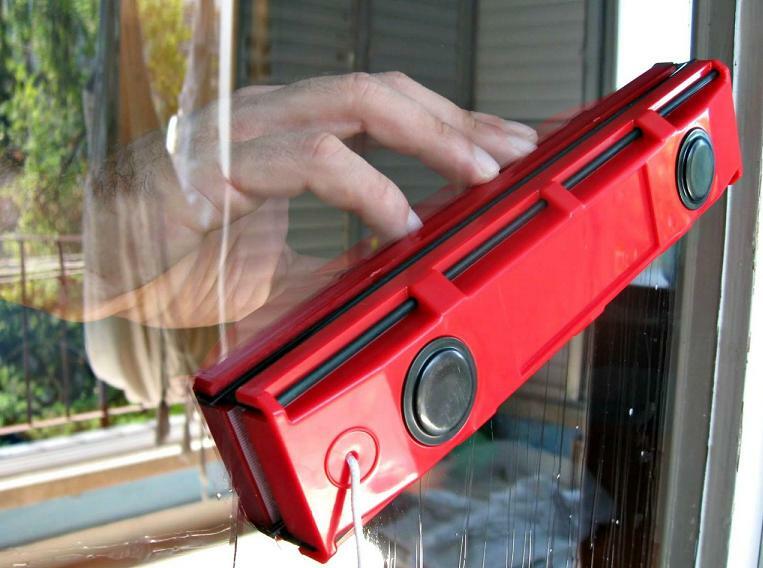 Magnetic Window Cleaner: The Glider Magnetic Window Cleaner is a double-sided window cleaner that makes window cleaning a whole lot easier. It comes with natural rubber squeegees on both sides and uses magnets to hold onto each side of your window and lets you clean both inside and outside window panes at the same time. Buy Now: $47. Sugru: Sugru is a really cool thing that you should have in your home. It allows you to improvise things and fix them too. It's strong and durable and can withstand the weather. Sugru can be used to fix anything, anyways most of the things. All it needs is 24 hours to turn it into a durable, flexible rubber that stays stuck once you use it to build, seal, fix, create, and stick things together. Its flexible, comfortable to touch and also grippy, can withstand temperatures from -50°C (-58°F) to +180°C (356°F), waterproof and removable. Buy Now: $21.96 . 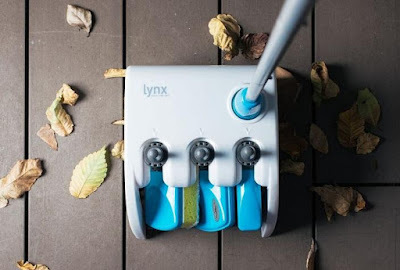 Lynx Dock Home Cleaning Tool Set: The Lynx Dock Home Cleaning Tool Set makes it easy for you to keep your home clean. 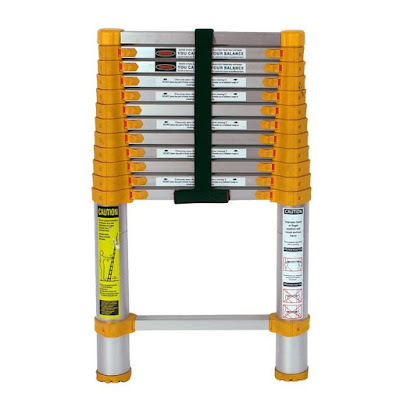 The tool set comes with a sort of docking station, and three cleaning heads that attaches to a pole. All you need to do is just put the pole into the docking station and twist it and the head comes off and you can attach another one. Its design makes storage easy. Buy Now: $49.50. Anti-Gravity Paint Tray: The Anti-Gravity Paint Tray holds up to 12 oz's of paint, comes with the adjustable strap, liner and squeegee tool. You hold the tray at any angle and need not worry about paint falling down. The bristles inside the liner hold your paint and when you apply the brush it releases the paint for application. Buy Now: $25.50. 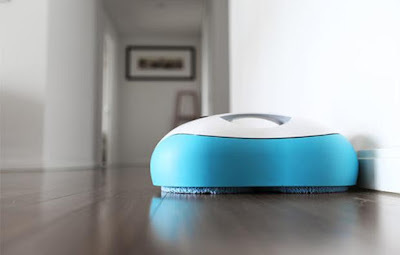 Everybot Robot Mop: If you are among those whose day passes of cleaning and maintaining your home, then the Everybot RS500 robotic spin mop is for you. 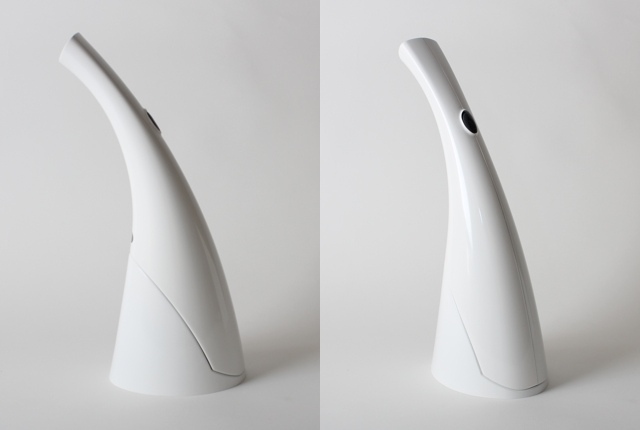 It comes with 7 cleaning modes, simple to use interface, and a remote control. It features a built-in motor, dual-spin mop and an auto water supply system that allows the robot to clean the floors effectively. It also features smartsensor system for safety that allows it to detect obstacles and avoid falls. Apart from these, it also features cliff and lift detection. Pre-order: $229. EZ Moves Furniture Mover: The EZ Moves Furniture Mover makes moving your furniture around a lot easy. All you need to is place the units under your furniture's legs and push it. It comes with a lever that lets you tilt the furniture to place the units. 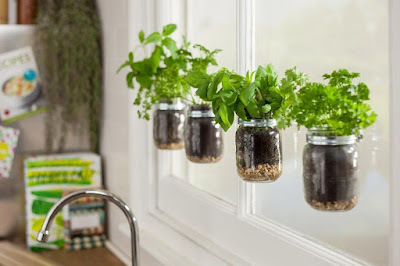 It makes cleaning and moving around the furniture simple without scratches on your floor. Buy Now: $26.78. 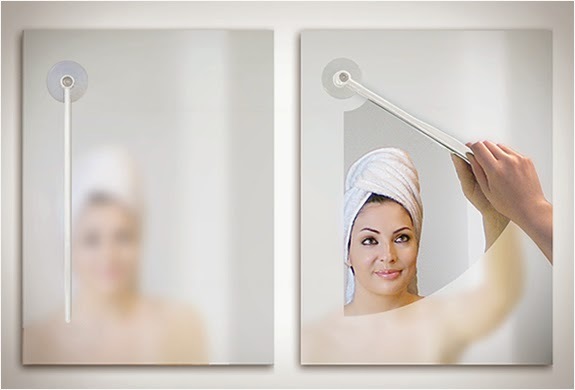 Mirror Clearer: You don't need to use your hands or towel to clean the fogged up mirror after your shower; just attach this mirror clearer on your mirror and use it as a windshield wiper. Buy Now: $13 (12 €). Wood Splitter: This wall fixable Wood Splitter creates kindling a lot easy without hatchets, near misses or bending. 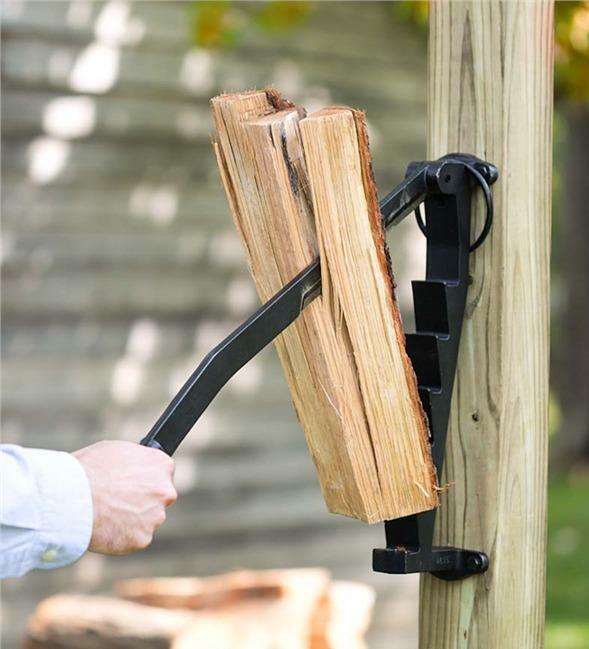 All you need to do is simply place the piece of wood and lower the steel cutting wedge, and you have your supply of kindling. Buy Now. Loogun: The Loogun is a handheld motorized device that sprays a powerful jet of clean water that washes away stubborn marks. It never touches the toilet, cleans above and below the water line without splashing beyond the bowl. Its reservoir holds 300ml of water, enough for around 6 uses, and can be refilled easily. Buy Now: $52 (£39.99).